cv - Clear Vertical Grain - This is the top quality grade available. Pieces may exhibit a few minor characteristics which do not detract from their high appearance and quality. d - D and Better Clear - Clear grains but allowances for medium pitch streaks, limited pin holes, hit and miss skips, two knots approximately 1" or their equivalent. tk - Select Tight Knot - Character and a great price are the marks of STK. Note the different colors above (some boards have been finished). 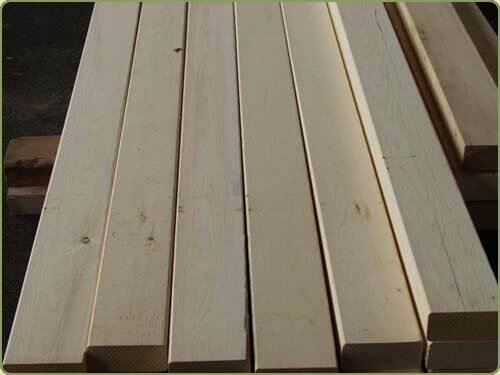 Yellow cedar, like any other wood, has a range of colors. On special orders we are able to match colors at an extra cost.